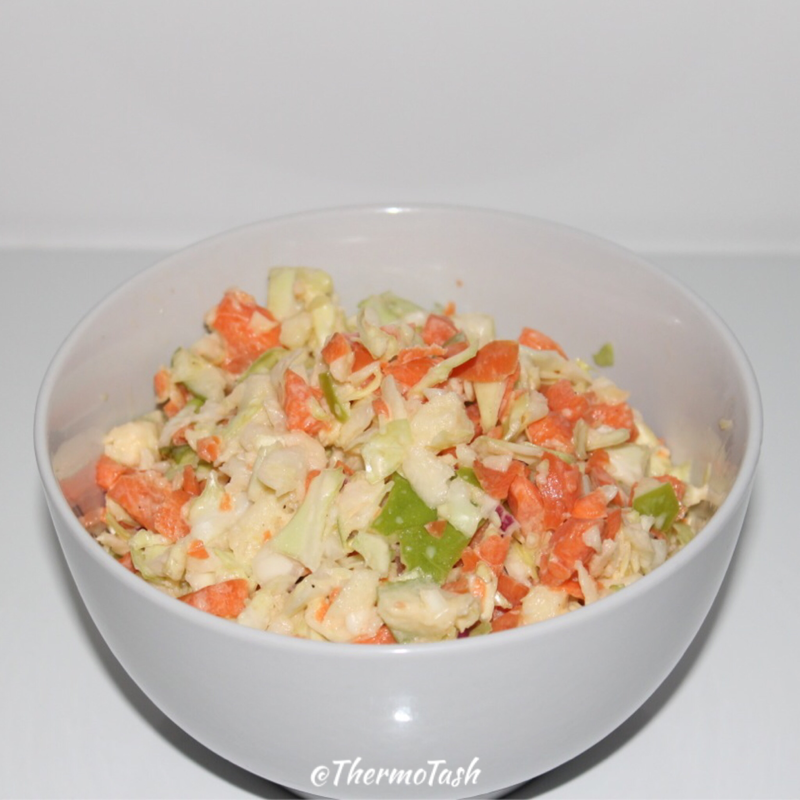 Coleslaw is one of those dishes that Thermomix does best. No more chopping the cabbage or grating the carrot. 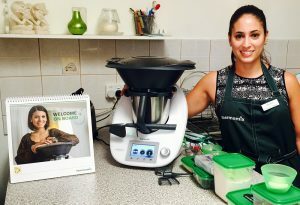 Thermomix does it all in just a matter of seconds! The coleslaw recipe can be found in the Basic Cookbook and the Everyday Cookbook.